Are you enjoying touring? I'm really enjoying it. Belfast comes alive with the sound of laughter this weekend with a whopping 26 events across the city. This is your last chance to experience the biggest comedy arts festival in Ireland, with lots of stand up, sketches, dance, musical comedy, theatre, comic art, film, kids workshops and even a conference looking at the comedy scene in NI. Today we have 9 great events (see link below). Tomorrow its Satire Day! Belfast Comedy Festival shared Strand Arts Centre's post. Belfast Comedy Festival shared their event. And the winner is Sarah! She Got Very Quizzical tonite in the wonderful American Bar. Great game show & lovely audience. Thanks to Rory, Matt & the team with hat tip to Paul & Jamie for tech help! Lively crowd Getting Quizzical with Les Ismore in the American Bar. Game show mayhem! We all love a laugh and pride ourselves on having a great sense of humour in this part of the world but in many ways comedy is taken for granted in Northern Ireland, with relatively little recognition and support from the arts and tourism sectors. As part of the Belfast Comedy Festival we are discussing the state of the local comedy industry at a conference on 25 September to see if there’s a strategic way of better promoting our talent and protecting it in the face of the swinging cuts which we believe will have a major impact on performers, clubs, venues and festivals (like ours). Given the history and vitality of humour in this part of the world, we think we’re missing a trick in not properly supporting the local comedy scene as we believe it could be a major creative and economic driver with tourism, health, good relations, and other benefits. Despite the recession, ticket sales for comedy shows have proved to be remarkably resilient across the UK with 50% of the population having been to at least one comedy event in the past three years and nearly 2 out of 5 people attending at least one event in recent years. Comedy fans in Northern Ireland attended the most shows in 2013 compared to all other UK regions. Also NI has the highest percentage (90%) of people planning to attend one comedy event every year in the next 3 years. (Source: Ticketmaster analytics, September 2014). Comedy patrons are also more likely than the UK population as a whole to attend other events such as films and other festivals. 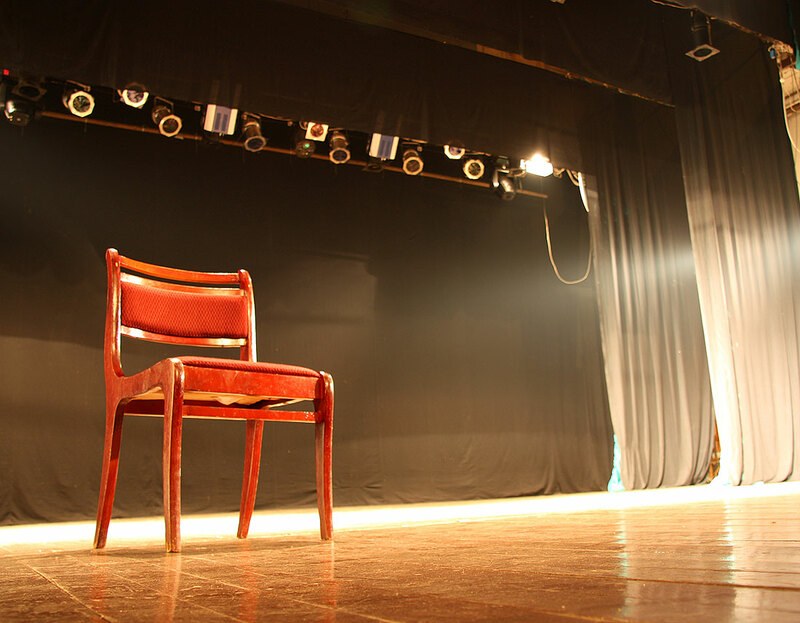 Comedy is therefore a gateway to the arts in general as well as a popular arts genre in its own right with a wide appeal to non-traditional arts audiences. A recent report found that this was particularly the case for men not interested in attending other types of arts events. (Source: Research to examine the barriers to engaging in arts, sports, libraries and museums for people living in poverty, DCAL, January 2015). Estimates suggest that the comedy industry contributes £300 million a year to the UK economy with major benefits for the drinks and restaurant trades. With at least 20 comedy clubs in Northern Ireland, we think a significant economic contribution can also be scaled up locally if the right support is made available to clubs, venues and the estimated 400 comic performers in NI. For this to happen we believe the arts sector should adopt a less snobbish approach to supporting the comedy industry and recognise it formally as a proper arts form. I would argue there is a need to map the existing level of activity in the sector and develop a strategic plan for the comedy industry in partnership with performers and bodies such as DCAL, Arts Council, Tourism Ireland, Invest NI and local councils. Agencies such as Audiences Ni and Arts & Business NI should be invited to contribute to this along with other stakeholders including Pubs of Ulster, local promoters, businesses and even our local politicians! At Westminster there is a All Party Parliamentary Group on the UK comedy industry which reflects how important the sector is to the wider entertainment and culture sectors. Support and market local performers at international events such as EdFringe for example. If you’re able to join us on during the afternoon of Friday 25 September in the Crescent Arts Centre, Belfast, we hope to discuss how we can convince DCAL, the Arts Council and local councils to protect and hopefully invest in the local comedy industry and help support local talent and comedy clubs. We think we need a cunning plan to make comedy a serious business. What do you think?